victoriana | I Get Dressed In The Morning! I recently went to Topshop in leeds to have a nosey and get some inspiration to make some bits and pieces. I discovered these two flower crowns in their accessories section for £20!!! TWENTY POUNDS!! Just no, really.. that is so extortionately priced.. since they are actually super easy to make! Flower crowns have been fairly ‘in’ for a while now, probably kicked off by the whole Lana Del Rey fad.. they now seem to be here to stay. 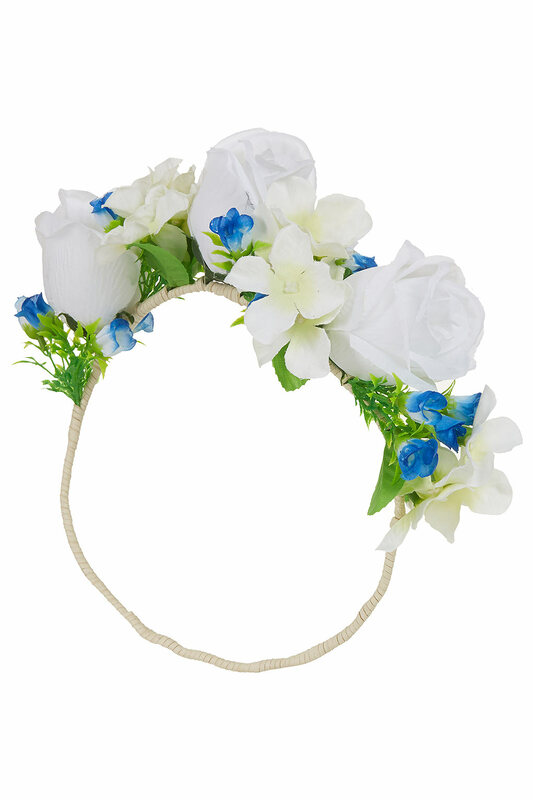 This is a good thing in my book.. flower crowns scream 1990’s fairy punk to me.. an obviously smashing look for Spring! I had made a flower crown some time ago (it is the one shown at the beginning of the video below) and had great fun creating it! I can’t stress how easy this little project is, and I know lots of you will already have most of the bits lying around! 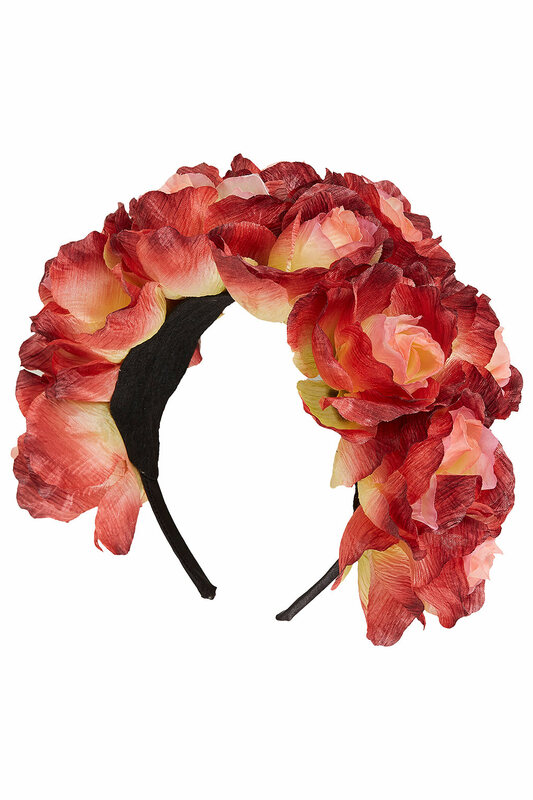 All it takes is a few fake flowers, a hairband and some DIY glue! So here you go, my first ever video post.. please excuse my funny sounding voice (I’m from Huddersfield, I’m afraid I can’t help it!) and the shaky camera! I will get better, I promise! I’ll be posting photos tomorrow of me in my new flower crown! Be sure to post up pics on FB, instagram and your own blogs and tag ‘igetdressedinthemorning’ if you decide to make your own flower crown!